Preparation is the foundation of success in any profession. The VALOR Officer Safety App promotes mental and physical preparation to help you successfully meet the needs of the communities you serve each day. 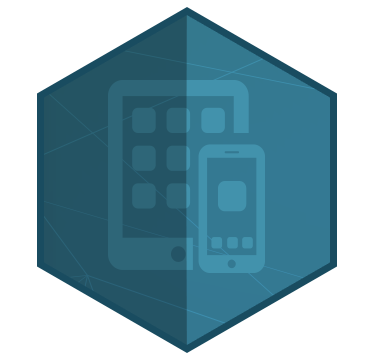 Keep safety and wellness at the forefront by downloading our app to your phone today. 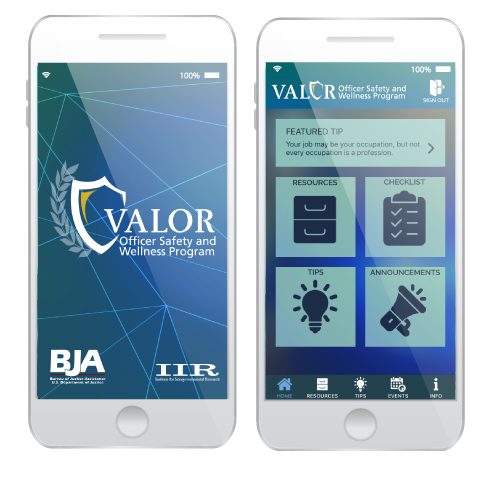 Download the VALOR App Today!